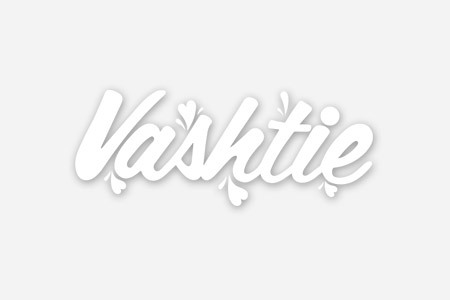 INTERVIEW: Vashtie For Gillette x Video Interview x $500 Ultimate Style Upgrade Sweepstake! Damn, Hennessy always comes correct with artist collaborations and perfected presentation. Just check out what they sent me…even Vladimir The Fraidy Cat was feeling it. BBP presents: Stupid Fresh As Usual! although, at times she gives me the heebie jeebies. check out her new video for WANDERLUST which is amazing and creepy. behind the scenes. directed by SPIKE JONZE featuring SOFIA COPPOLA. this is a shoutout to all the gymnasts! thanks for reminding me that my body is useless compared to yours! behind the scenes with JON PHENOM on the set of JUNIORS video! this video is so on point. the dialogue is true to form…”none of them will be able to measure up to the FALSE memory of what you and i had”. GNARLZ BARKLEY keeps doing the most creative videos. yay. behind the scenes: JUNIOR/JOELandBENJI MADDEN. a KID named CUDI mixtape release party. the OPEN party…Q TIP, RICH MEDINA…NAS and BUSTA! Q TIP, RICH MEDINA & VA$HTIE are OPEN!!! this friday at SANTOS.